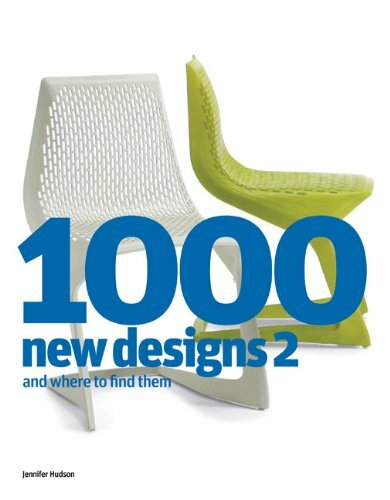 1000 New Designs 2 and Where to Find Them is a comprehensive round-up of the best in contemporary design. Featuring a huge range of striking new products, chapters include: Tables and chairs; Sofas and beds; Storage; Kitchens and bathrooms; Tableware; Textiles; Lighting; Electronics, and more. Works by the finest international talents, such as Konstantin Grcic, Tokujin Yoshioka, Ron Arad, Patricia Urquiola, and Stephen Burks, are featured, along with commentaries giving an insight into current developments in design and in-depth studies on selected products.